Ready for my subscribers only giveaway? 1. 3 brand new skeins Lion Brand Superwash Merino Cashmere, Green Tea! 2. 3 brand new Knitterella crochet stationary cards! 3. Any 2 Baca Creations patterns of choice! 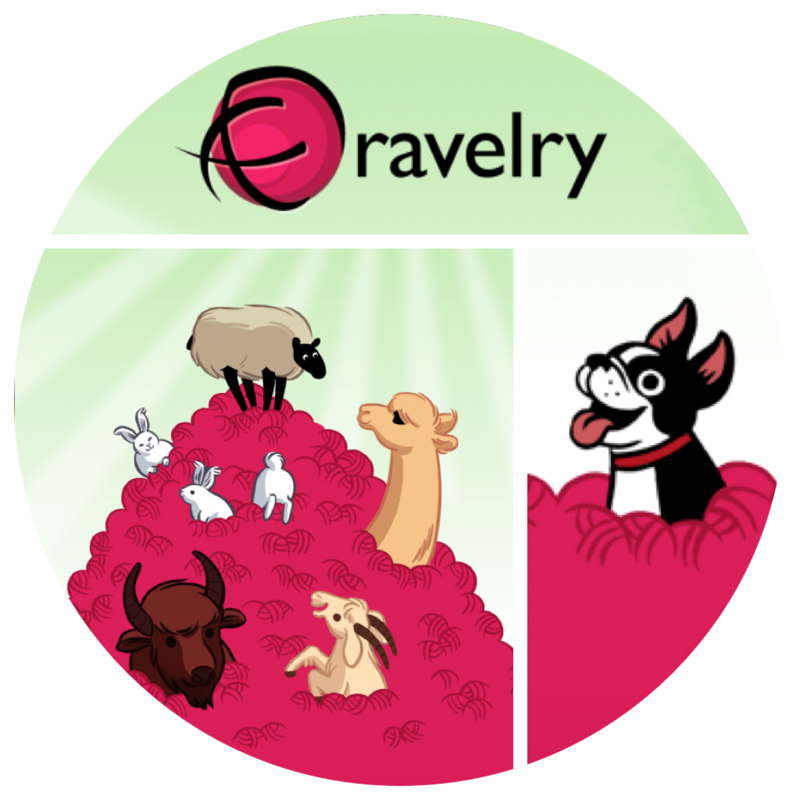 – 50% off coupon to use in my ravelry shop, today! – Instant access to my flash sales, coupons and pattern giveaways! – Exclusive giveaway opportunities, like this one! – News on all my new pattern releases! You are too kind. Thank you for the chance. You have a couple of your patterns and love them. Awesome. I love your patterns. I bought you Lexi Paige Cowl and Hat patterns. Very easy to make. I made a set for my 4 year old grandson for winter. It looks great on him and keeps him warm. What an amazing gift! Good luck to everyone!